Freeson is leading manufacturer of GRC (glass-fiber reinforced concrete) products for the landscape industry etc project. At Freeson Furniture, our dedicated team strives to make the highest quality Cement furniture, GRC products -planter boxes, bowl and pot planters, water-features, and street furniture for residential and commercial projects – all at a reasonable price in excellent quality. 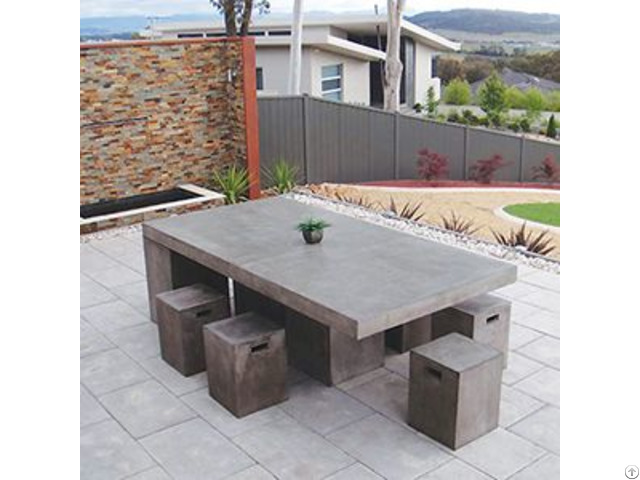 Business Description: Freeson Outdoor Furniture Co. Ltd is manufacturer of custom Glass-fiber Reinforced Concrete (GRC) products for landscape design, industry and architecture since 2010.